Learn why Tommy John surgery has become so popular for baseball players — predominantly pitchers — who have suffered ulnar collateral ligament tears in their elbows. The meteoric rise in Tommy John surgeries across professional baseball peaked in 2015, when 143 major and minor league pitchers had the procedure to fix ulnar collateral ligament (UCL) tears. A Major League Baseball-sponsored survey that year showed that 96 of 382 eligible pitchers (or nearly 25 percent) had the surgery at some point in their career. Despite a recent dip in those statistics, Tommy John is still a go-to surgery for players who tear this ligament. Take a look at the household names currently rehabbing from the procedure as their team opens spring training — Didi Gregorius, Shohei Ohtani and Johhny Cueto. These stars are enduring the injury’s long rehab to not just extend their playing career, but to sufficiently return to their normal production on the field. While UCL tears have impacted professional baseball, it is also common among players in youth leagues, those playing year-round on travel teams and in college ball. Frank Jobe, MD, pioneered elbow ligament replacement in 1974, performing the then-novel procedure on Los Angeles Dodgers pitcher Tommy John, who tore his UCL. Dr. Jobe replaced the damaged ligament using a tendon from the same forearm. It worked, and Mr. John was able to play 15 more years, including an All-Star season with the New York Yankees. However, the popularity of Tommy John surgery didn’t gain traction until the mid-to-late 1980s when Dr. Jobe published his results. The injury has always plagued professional baseball. And Tommy John surgery was now a solution. The outpatient procedure is performed under general anesthesia and lasts between an hour and 90 minutes. Surgeons attach the new tendon by drilling holes into the humerus (top bone) and ulna (lower arm), threading the graft through and securing it via sutures, buttons or screws. There are several techniques used since Dr. Jobe’s initial reconstruction with the most common being a “figure eight” or “docking” technique. Throwing a baseball is an unnatural act that puts a tremendous amount of force on the medial side of the elbow. From a cocked position, pitchers and throwers accelerate and follow-through, which leads to ligament degeneration, especially in arms that are fatigued from repeated throwing motions. Once the ligament tears off of the bone proximally or distally, an athlete can no longer throw with accuracy and velocity. Advanced imaging and MRI scans have allowed us to look this injury more clearly. We can now accurately diagnose the injury for those with medial-side pain. Some tears happen acutely, where the athlete will feel a pop. There is gradual recognition that something is wrong because they lost accuracy and are no longer hitting 92-94 mph. Pitchers can typically return to the mound between eight and nine months but functional performance isn’t maximized until 12-18 months from the surgery. A common myth for Tommy John surgery is that you can throw harder after rehab. This is not true. Tommy John does not create a bionic arm. One’s ability to throw is entirely dependent on their throwing motion, mechanics and physical makeup. UCL tears have cost MLB teams hundreds of millions of dollars due to losing the player on a guaranteed contract for more than a year with no on-field production. Some have called the rash of these injuries an epidemic. And with heightened sensitivity and micromanaging elite pitchers, frequency has begun to drop off. Avoiding UCL tears starts with limiting the amount of pitches and innings. They are generally the result of too much mileage on the arm. Most elbows are overstressed. Relieving this stress is the best prevention — rest after outings and after a specific amount of innings regardless of age or skill level. Little League continues to evolve its rest rules for pitchers. USA Baseball also offers guidelines to ensure proper rest between outings. 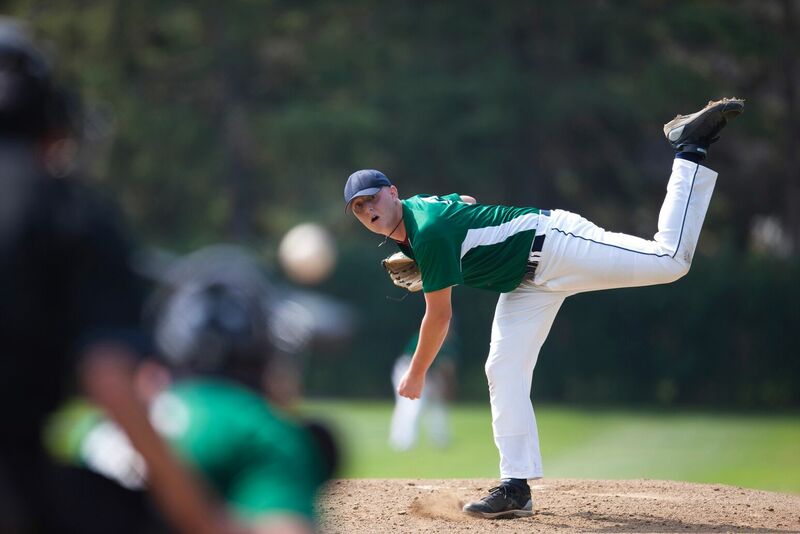 For youth leagues, USA Baseball recommends pitchers avoid throwing breaking pitches until they hit puberty (around age 13), as well as to focus on proper mechanics and have proper rest between outings and seasons. Understanding the injury is straightforward — the more stress, the more risk. Athletes who play year-round, specifically more than eight months a year, are more at risk of tearing their UCL due to continued use. Also, athletes can reinjure the elbow after Tommy John. There have been numerous case examples of athletes who have undergone the procedure, tore their graft and were forced to decide whether to have a revision reconstruction or end their career. 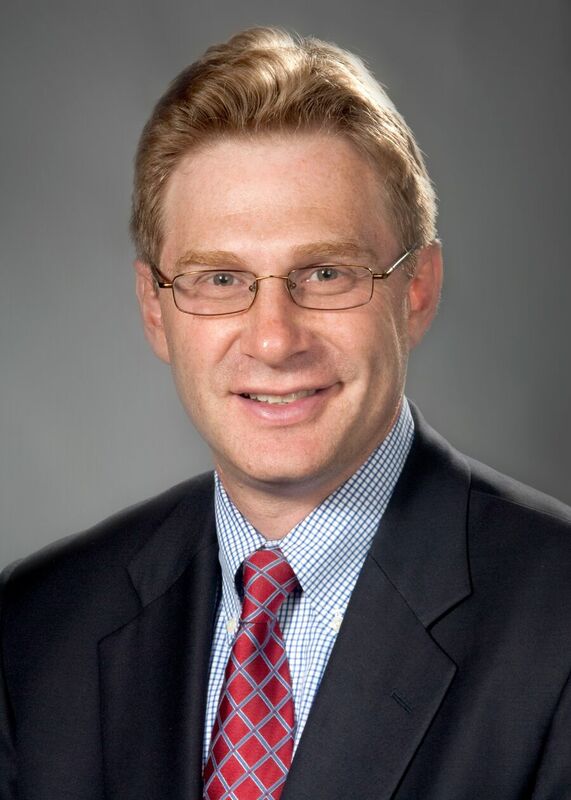 Steve Rokito, MD, is chief of the Division of Sports Medicine and Orthopaedic Surgery at Long Island Jewish Medical Center. He is also associate medical director and team orthopedist for the Long Island Ducks Independent League professional baseball team.